SAN DIEGO, May 11, 2018 – On May 5, local philanthropists made lasting investments to create a brighter future for homeless children in San Diego. 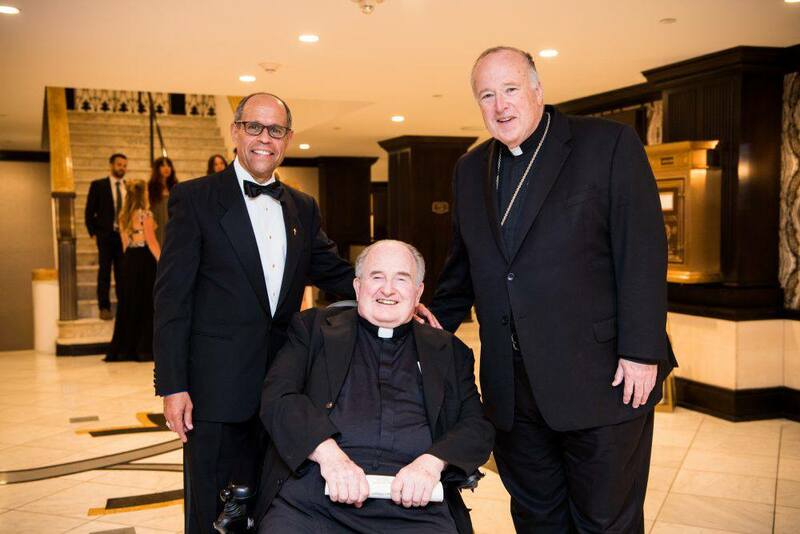 Guests gathered for Saturday’s gala at the U.S. Grant Hotel and raised more than $900,000 – a record-breaking investment to support Father Joe’s Villages’ Therapeutic Childcare Center and other services for children affected by homelessness. 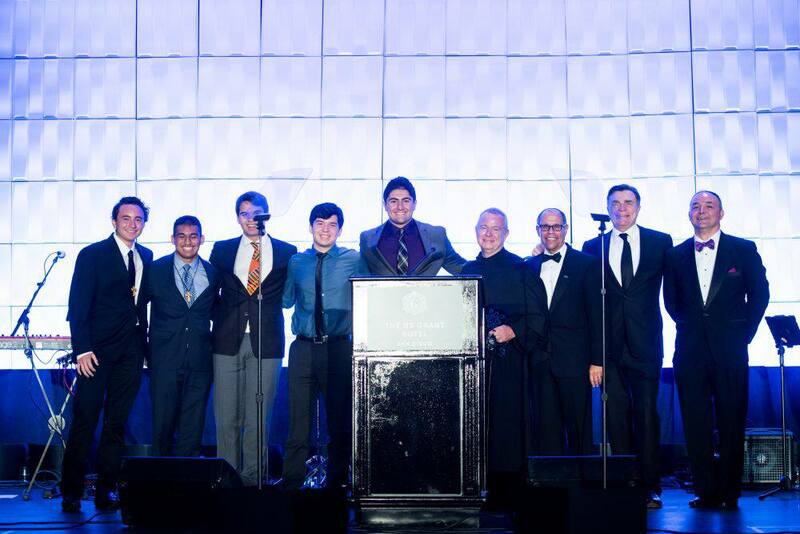 Qualcomm Co-Founder Franklin Antonio received the Father Joe’s Villages award for his Public Lunch Program, providing community members in need a nutritious meal daily. 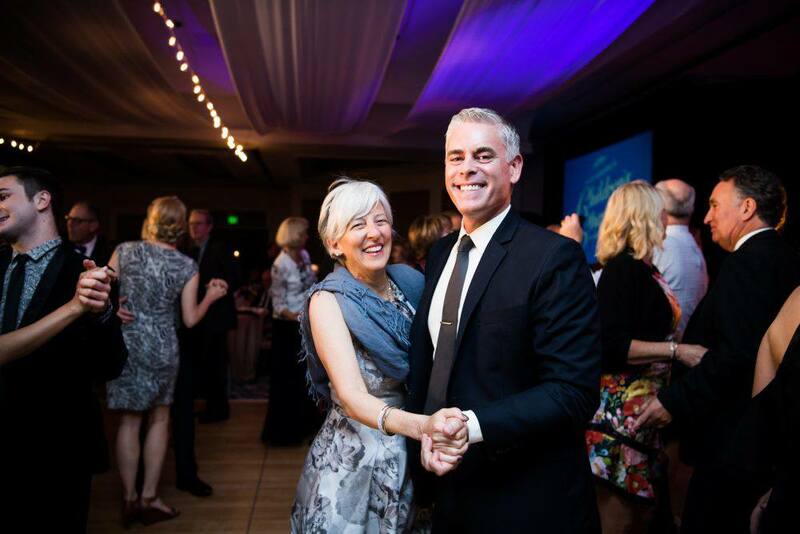 Each year, Father Joe’s Villages relies on private donors including the Children’s Charity Gala attendees to contribute more than $1 million to ensure children and families have access to life-changing services in the Therapeutic Childcare Program. To support these critical programs, please visit neighbor.org/donate. For more information on services at Father Joe’s Villages, please click here. As one of San Diego’s largest homeless services providers, Father Joe’s Villages sees that each person can rediscover hope and transform their life. To address the complex needs of people who are homeless, the organization provides housing for more than 2,000 each night, along with healthcare, addiction treatment, education, job training and therapeutic childcare. This mission is made possible only through the efforts of compassionate staff, dedicated volunteers, and generous public and private donors. To view Father Joe’s Villages short film representing the journey to overcome homelessness, “Shine,” click here. For more information, please visit: https://www.neighbor.org/.